Welcome. You're here because you want to play ultimate. This form is where we gather some basic information about players and parents simply so we can communicate out things like dates & times for playing sessions. 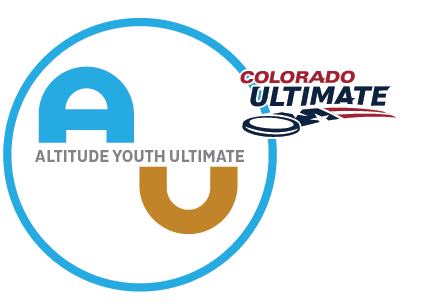 Please be assured that whatever you put in here will NOT get used for anything other than for that purpose: communicating about middle school ultimate play. You do not have to register/pay at this time -- you are welcome to just show up to the clinic and register and pay (and learn to play!) there.